In this Grammarly Review, I will talk about everything related to Grammarly like its features, benefits, pros, cons & my personal experience etc. But before I get started, let me ask you a question. Are you weak in English? 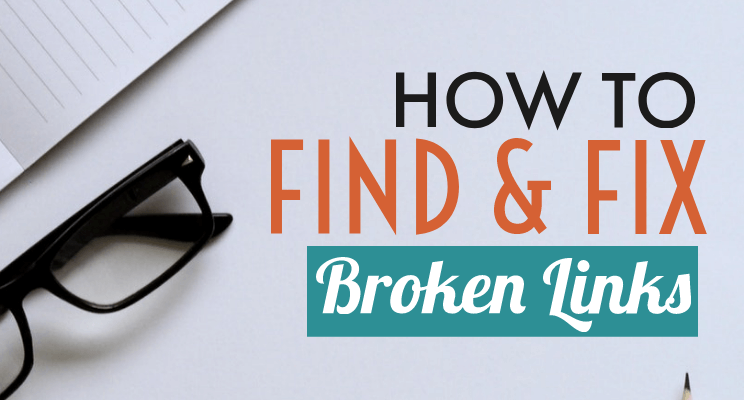 Are you a Blogger or Writer who makes a lot of grammatical mistakes while writing content? Well, as you all know, English is a universal language. Being universal, it is the most used language in terms of communicating internationally. Whether it is writing a post as a blogger or writing an email as a working professional, English is used everywhere & its pretty embarrassing when we make typos & grammar errors. Now, talking about me, I consider myself as an average English speaker. Neither bad and neither good. Previously, I had problems while writing articles as I was scared of making grammatical errors. It’s pretty embarrassing when people comment on your post and points out the errors. I had been in the same situation before. 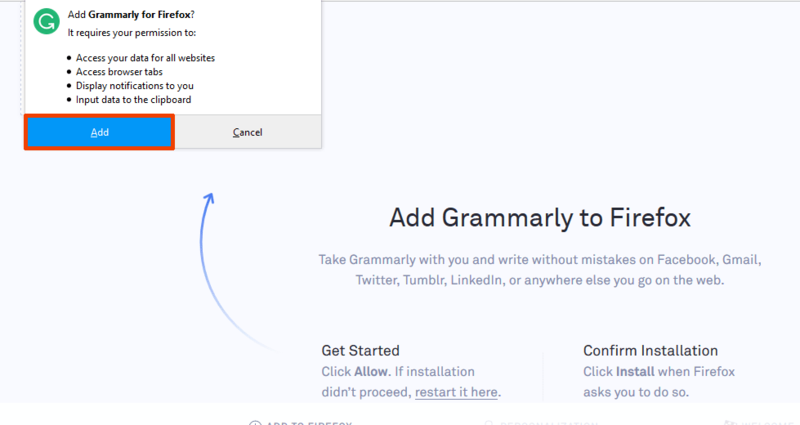 But finally, I fixed this problem with an online grammar checker known as Grammarly. Now, It’s been more than 1 year since I am using it & it has continuously made my articles error free & at the same time improved my English grammar as well. 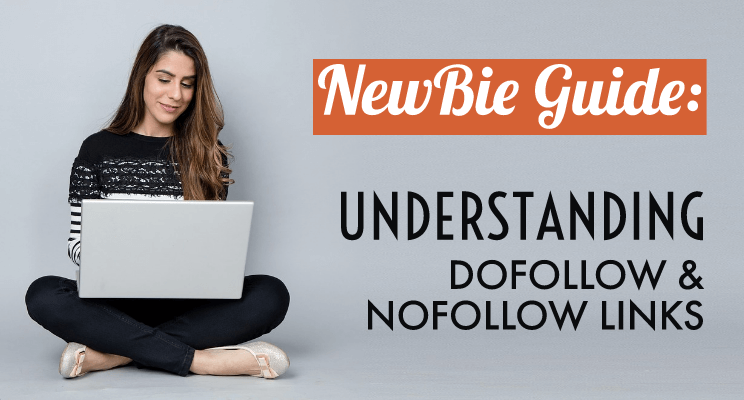 So, I thought why not I review this amazing tool which will help all my blogger & writer friends to write correct English. But, before starting this Grammarly review, let’s know, what is it exactly? 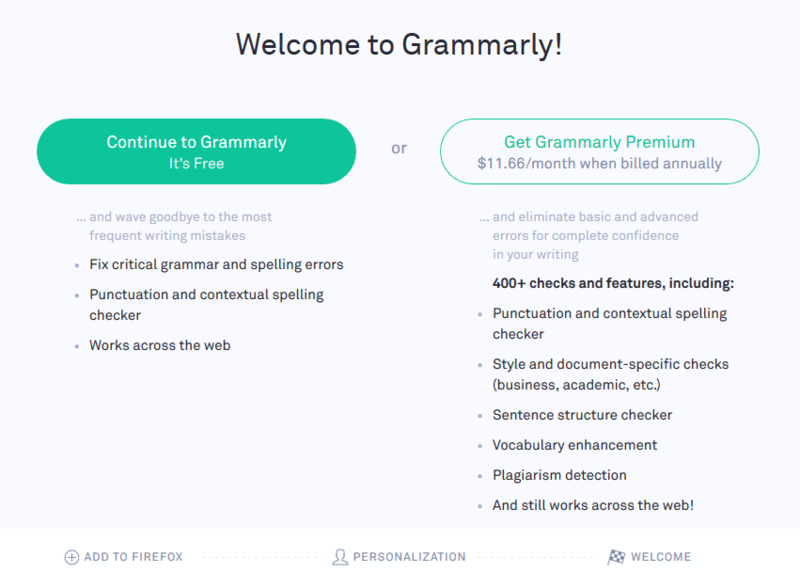 Grammarly is the world’s most accurate online grammar checker as proclaimed by their website. 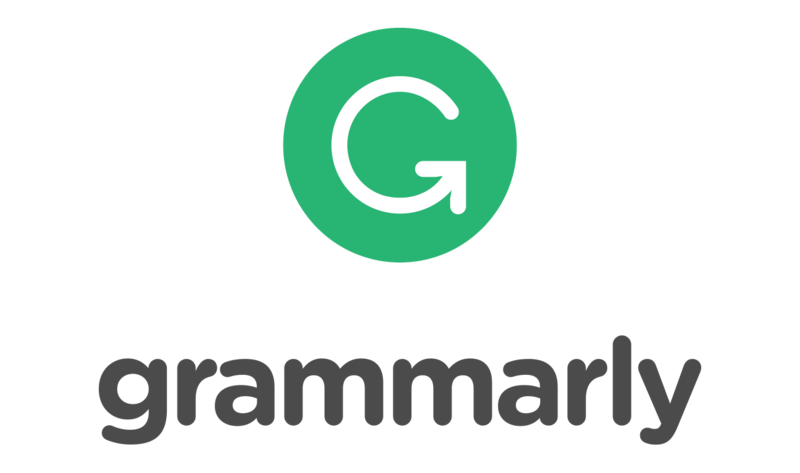 “Grammarly is an English language writing-enhancement platform developed by Grammarly, Inc., and launched in 2009. 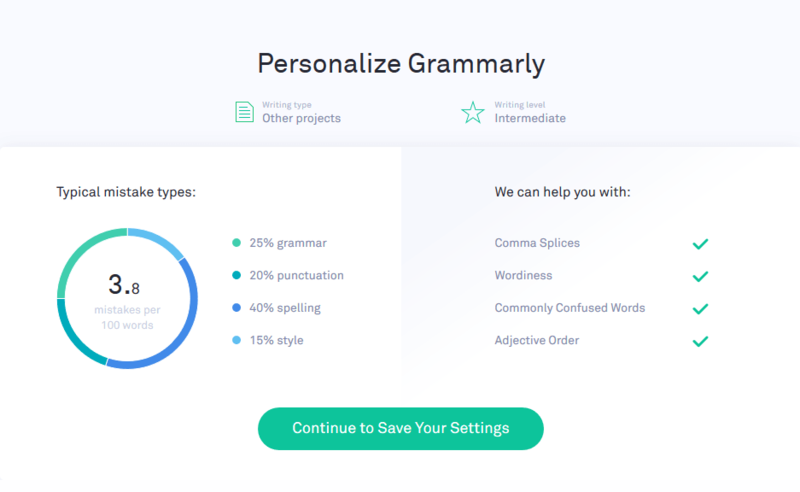 Grammarly’s proofreading and plagiarism-detection resources check more than 250 grammar rules”. Pretty basically, it will scan all your article text and then points out all the grammatical errors. Along with that, it will also suggest you with the right words. How cool is that? 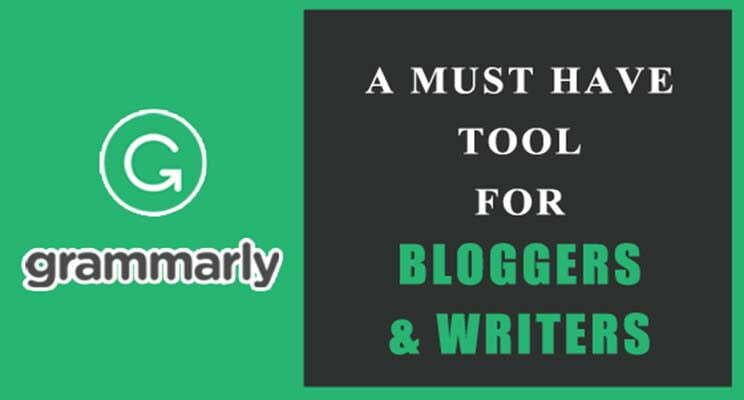 Grammarly can be accessed in four ways. As an Add-in for Microsoft word & outlook. 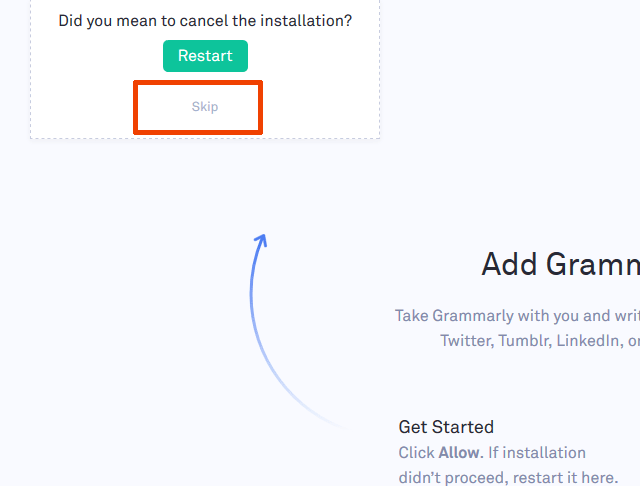 You can download Grammarly as a browser extension which is available for Chrome, Mozilla & Safari browser. 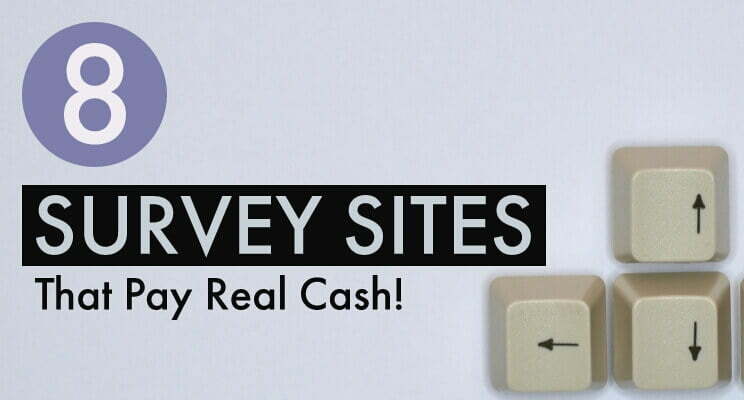 This is a great tool which works in real-time. No matter whether you are writing a post, updating Facebook status, tweeting, commenting or doing any other online writing work, Grammarly will instantly highlight grammatical errors and suggest it with the correct words. I will be using the Mozilla browser for this demonstration. Click here to go to Grammarly website. Click “Add To Firefox“. (Whichever browser you are using, it will automatically display its name). Mozilla will ask your permission for the installation. Click on Allow. 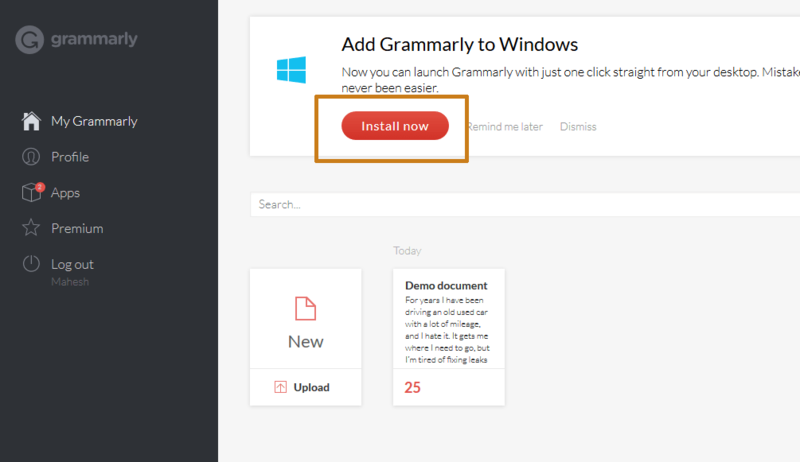 This will install Grammarly add-on on your browser. 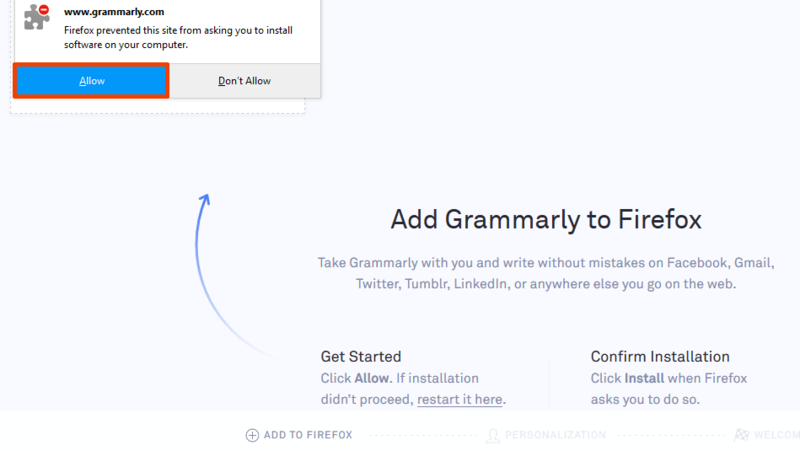 After installation, Mozilla will ask for the permission to add Grammarly on the browser. Simply click allow & it will be added to your browser. At this point, we have successfully added the extension. Now, we need to sign up for an account. You will see a pop-up message at the upper left side of the screen. Click on Skip. 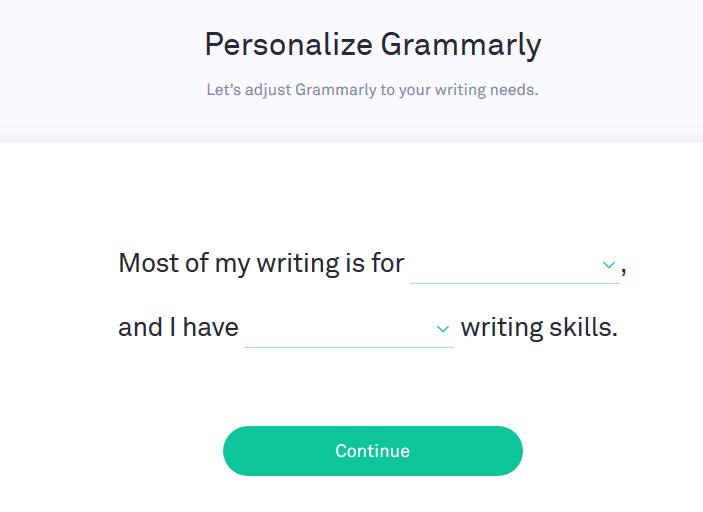 You will be directed to a Personalized Grammarly interface. Here, you need to choose the appropriate option and then, click “Continue“. As per your chosen option, it will show you the mistakes statistics. Simply click “Continue to save your settings“. On the next screen, enter your email address, password, name & click “Sign up“. A welcome screen will be opened. Here, you need to choose the plan. Click on the appropriate plan. That’s it, you are done. Now, you will be directed to your dashboard. You don’t have to do anything. 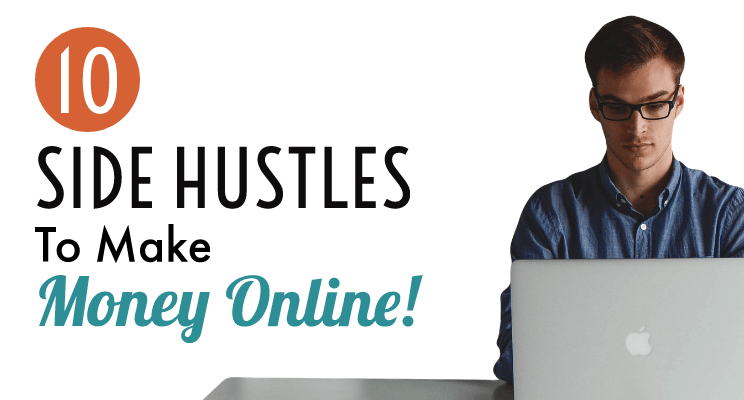 Simply write your post/article or do any kind of online writing. It will automatically detect grammatical error & highlight it. When you hover your mouse cursor over the highlighted text, it will suggest you with the correct word. Simply click the correct word & BAM it’s done. Grammarly can also be used as an application. This can be useful when you need to submit articles to someone in a word file or any other format. But before that, you need to inspect it whether it is error free or not. In that case, you can import word file or simply copy paste the text into its interface. In this way, you can correct all the grammatical errors for the required files. This can be used if you are making a resume or want to submit articles to someone. Just run & make it error free. 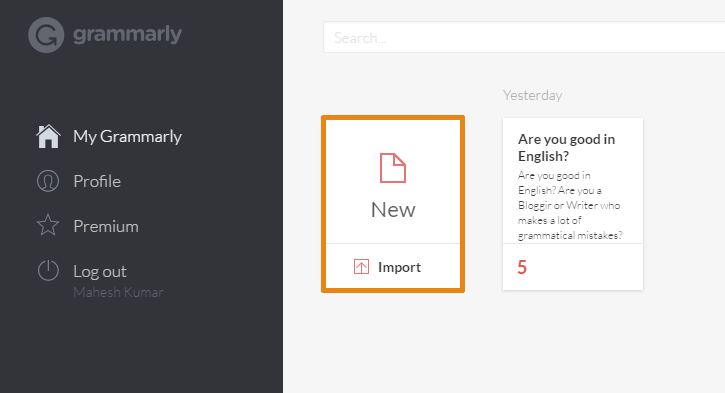 Login to your Grammarly account dashboard. You will see an “Install Now” button. Click it, and the setup will start downloading. After it is downloaded, run the installation as you would normally do & install it. That’s it. Open it & login with your account email & password. There are two ways to check the word file. Either you can import your word file or you can copy paste the text in Grammar text box. To correct the words, simply click on the suggested words as shown on the right side. There is one more way to use this awesome tool. You can download an add-in which is specially made for Microsoft word & outlook. After you install it, it will be added as an option on your Microsoft menu bar & thus it can then rectify grammatical errors straight from your word or outlook files. Open it & a window will pop up where you need to select both Microsoft Word and Outlook. If done, click on install. Once installed, open word file and you will see the Grammarly icon on the top right side of the menu. Click on it. Thus, this makes it active & it will start showing all the errors in the document depending on the various options you choose from the menu bar as shown below. 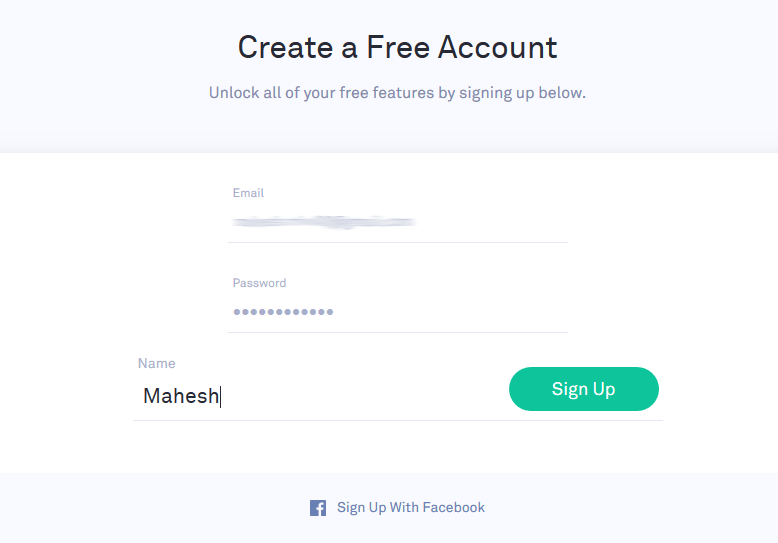 Go to Grammarly website login page. Log in to your account which will take you to the dashboard. Simply click on New if you want to type or paste any text. Otherwise, you can click the import option to upload any word file. As from the name, this feature helps you to spot all the spelling mistakes in real time while writing & then suggest the correct word. Spelling mistakes can be too annoying for your readers. The detection accuracy is too good and there will be no hassle for spelling mistakes. 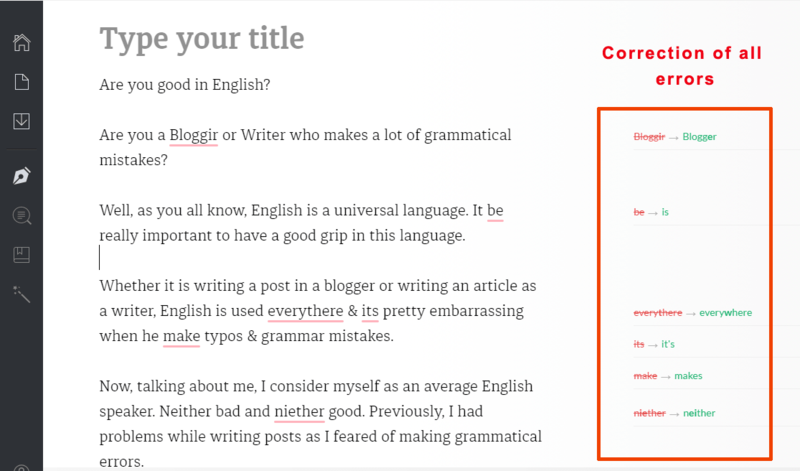 Now grammar mistakes are embarrassing if you are a blogger or writer. It is also very embarrassing to find out grammatical errors on your resume and on other paperwork. 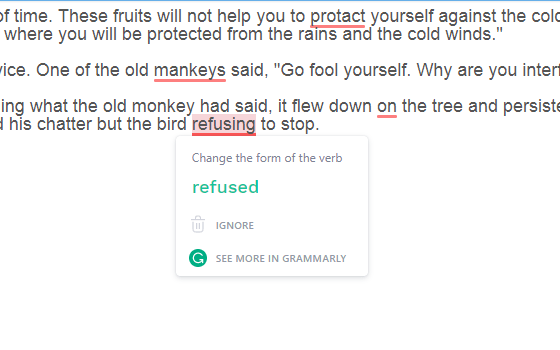 Thus, Grammarly’s grammar checker detects all the wrong grammar in your document and suggest it with the right words. However, sometimes it suggests wrong words as well, but that is minor and you can detect that if you at least know the basic English language. Also, if we ignore some errors it will pop back again & that is a little annoying. As you all know, full stop, comma, colon, semi-colon etc play an important role in the English language. Improper use of these can totally change the meaning of the sentence. 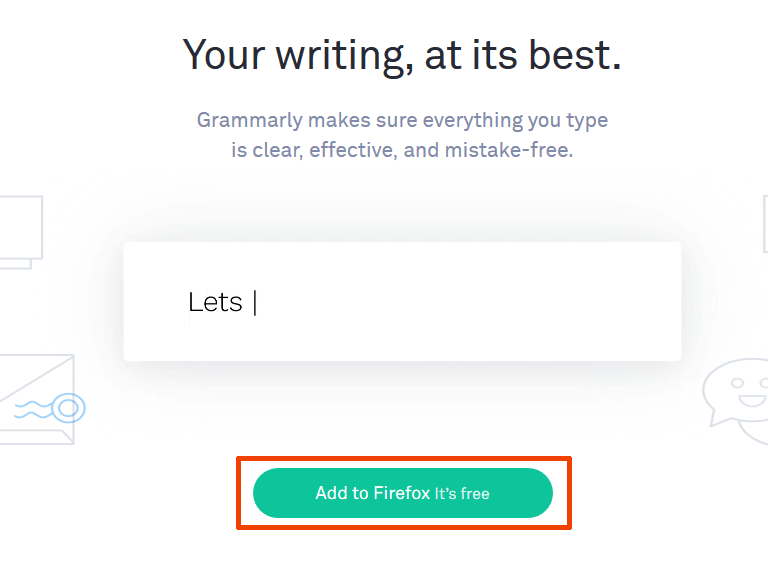 In order to avoid it, Grammarly introduced Punctuation checker feature where it detects all the punctuation error and rectifies it. In case you don’t know, the Contextual error is an error that occurs when the wrong word is used but the word is spelled correctly. For example, ” I want to know” is the correct sentence but if it is written as “I want to no”, then the word “no” is the contextual error. Here “know & no” sounds the same. These types of error can be rectified using the Contextual checker feature. 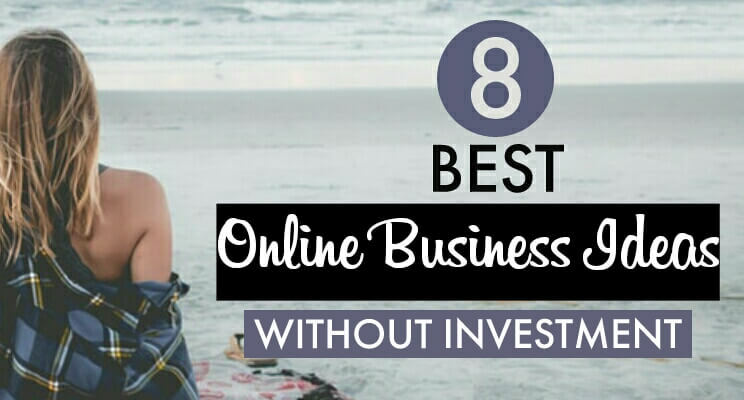 Although the premium plan includes all the free version features, they also have additional features which are very useful. With this feature, you won’t require any dictionary & you don’t have to search for words on the internet for its meaning. We often sometimes bump into new words while reading an article online. We either search for the meaning of that word in a dictionary or we search it online. Now you don’t need to do so. Just double tap on the word for which you are searching meaning for and Grammarly will pop up a window with its meaning on it. Now that’s a clever stuff. As you all know the meaning of Plagiarism, but wait if you don’t know then Plagiarism means stealing others work and passing it off as yours. It is mostly found in articles and written stuff. Thus, with this feature, you can detect plagiarism on any document. 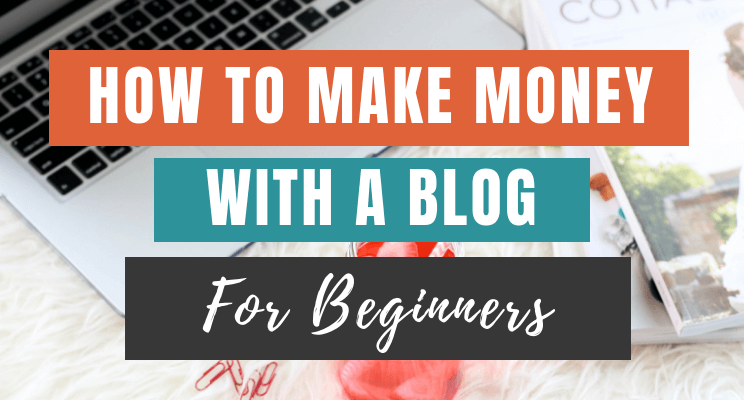 Now, this is especially beneficial for bloggers who accept guest post. You can simply check such articles using this feature and it will show you whether it is plagiarized or not. As I already mentioned all the features of the free & premium plan, you can differentiate what all features it is offering. Still, I would suggest that if you are a blogger or content writer who is daily engaged in writing work, a working professional who is engaged mostly in writing reports or emails, you can use free version which will do the job. However, the free version is limited to 100 points of grammar, contextual spelling and punctuation errors. If you want it to be more, then you can upgrade it to a premium plan. Premium version should be used by those who are mostly engaged in checking others articles or want to enhance their writing skill more. 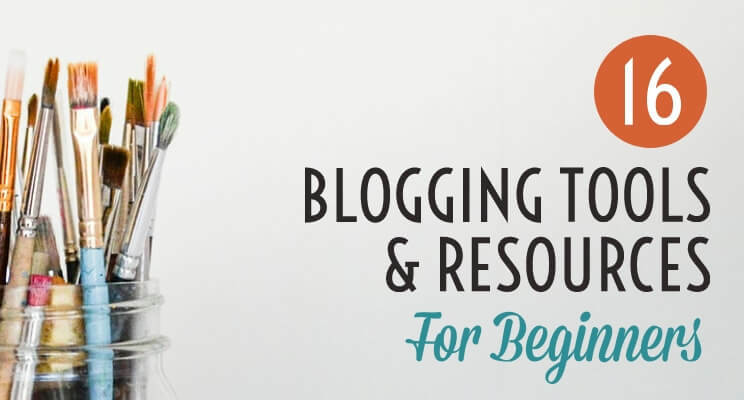 Bloggers who continuously accepts guest post will be a perfect compatible with this version. Also, it offers 100+ points of grammar, contextual spelling and punctuation errors. Plagiarism checker & vocabulary enhancement tool is a plus point. It automates the process of proofreading, making it fast & easy. I am using it for past 1 year, and all I can say is “IT’S FABULOUS”. It has considerably improved my writing skills as well as vocabulary skills too. I am not a native English speaker, so my English was just basic. While writing articles, I use to make a lot of mistakes. 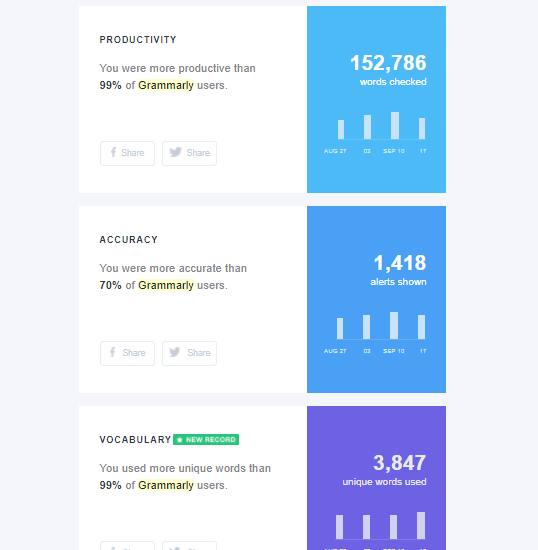 So, now being a Grammarly user, it highlights all my grammatical errors and thus I could see where I am doing mistakes. It also suggests me with the right words which not only helped me to improve my article but also taught me the proper use of grammar. One more thing, it also offers an improvement report. Grammarly sends you weekly reports straight to your inbox and you can track your week wise progress. It shows results based on Productivity, Accuracy & Vocabulary. Thus due to all these features, It made me write this review. The reason why I suggest it because it will make your article more approachable & error free which in turns makes your article look professional. Have you installed it? If not, go grab it. 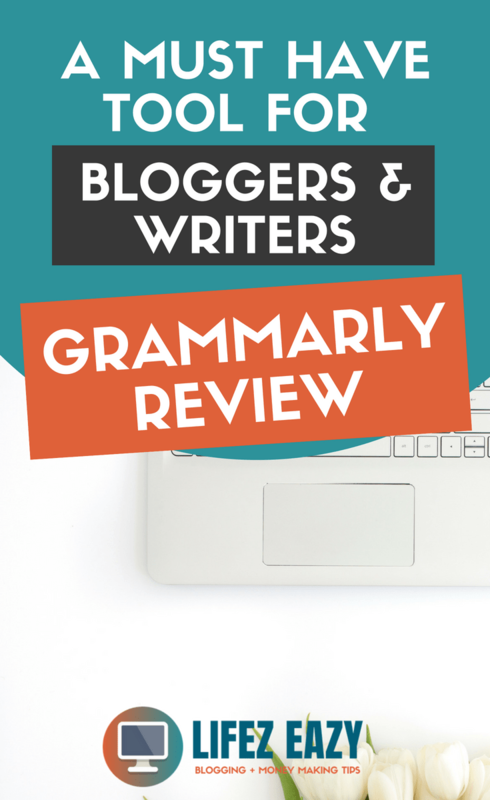 If you liked this Grammarly review article, don’t forget to share it on social media as it will support my blog. Grammerly is a great application and my niece has been using it for years in college. I love that it can be intregrated with other software. Thanks for sharing, now I will make sure I have it also. I’ve been using Grammerly for a few months now and absolutely love it. I can proofread and proofread but I always seem to miss something. Not with this. Great review…like your blog too! I’ve seen this everywhere and people talking about it and looks and sounds good, I will need to try it out. I’m tempted with this. My grammar is quite reasonable, however Yeost SEO always picks me up on mistakes in my blog. Main ones being using transition words, and using a passive voice. The passive voice one drives me nuts, I’m wondering if Grammarly helps with improving this? Well, I doubt, It will help you with all wrong spellings, grammatical errors, contextual & punctuation errors. But passive voice which Yoast indicates is due to overuse of such words. 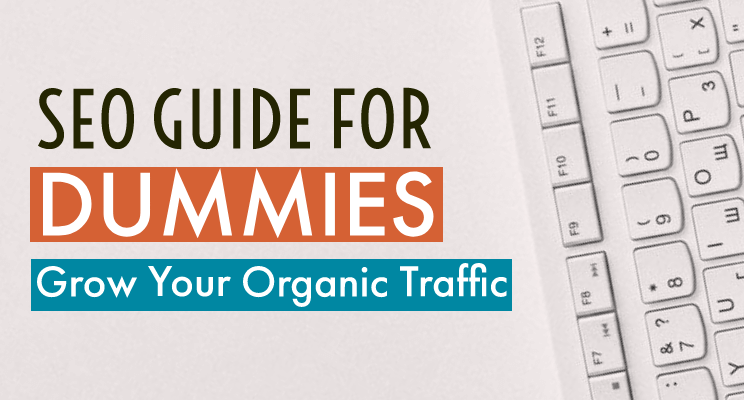 Yoast suggests that you should limit it to a certain percentage which will be good for SEO purpose. In such case, Grammarly won’t help you. I’ve been thinking about using Grammerly and love your post on exactly how to use it. I am pinning later to reference to. I have been using Grammarly for spell check for a few weeks now. It saves me so much time to rewrite words when I am writing an article or a post in flow. Very informative post. Yeah Sahrish, It’s definitely worth the time. 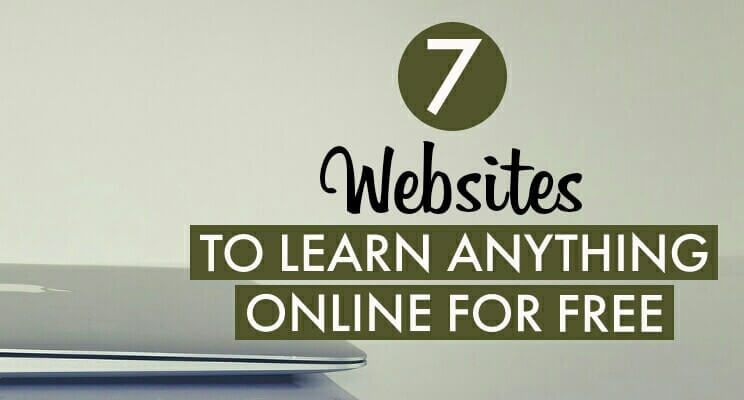 I had not heard of this site before. I like the concept and will try to use it! I told my teen about it. She will benefit from it as well. Hello, Rose, you should definitely try it and share the same to your kids & relatives as this would definitely benefit them too. Thanks for the reminder. I’ve been meaning to try this out. I am signing up today. I heard of this but I definitely need to look into utilizing Grammarly more. I am human I am not always great with my grammar while blogging so this could help me when I do my posts. I have the basic form of Grammarly on my computer. And while the premium form does tempt me, mostly this is enough for the writing I have to do. Although I do think that if I were doing guest posts more, checking for plagiarism would be important. Definitely an elite blogging tool Mahesh! Especially if English is not your first language. Grammar trips me up these days and I have been speaking English for all 43 years on planet earth LOL. Fab review!